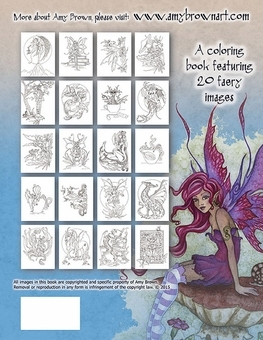 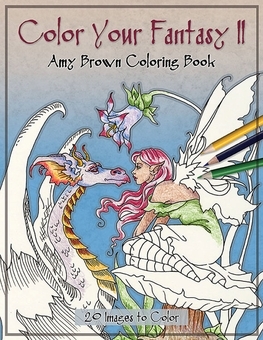 Dragons and pixies await you inside this fantastic coloring book by renown fairy artist Amy Brown! 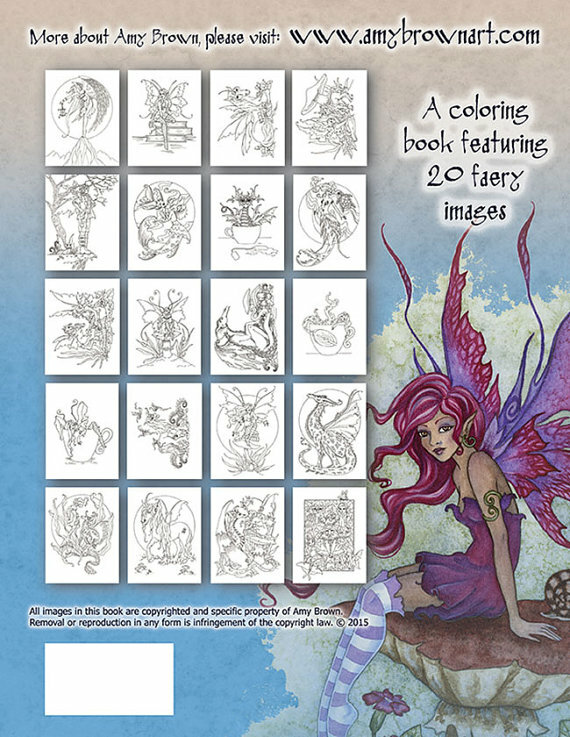 Use your medium of choice to add color and life to the twenty black and white designs. 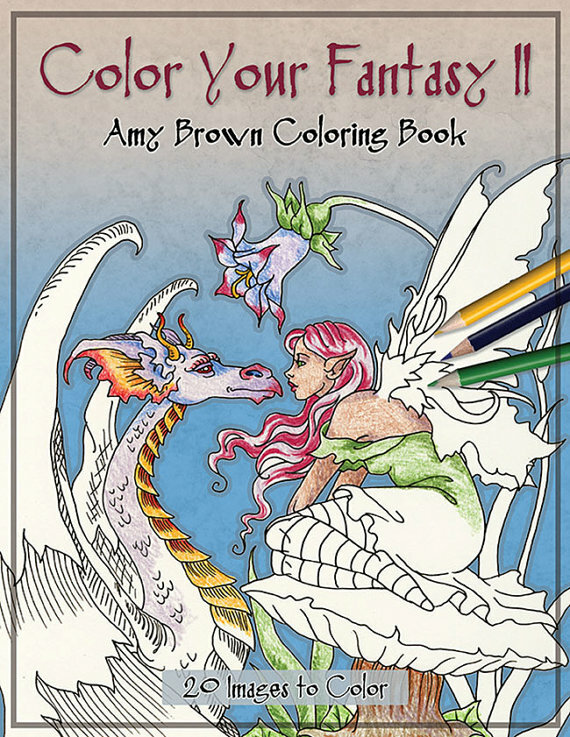 A relaxing way to spark your imagination!